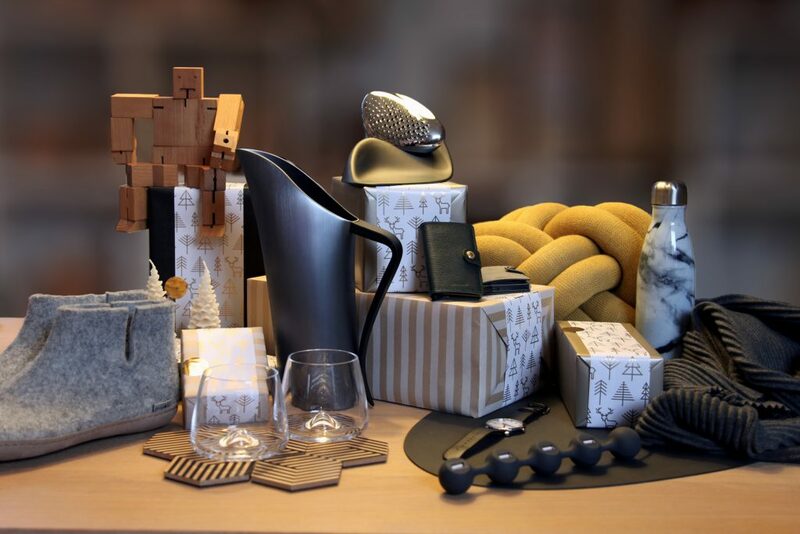 Support local craftspeople, artisans and businesses by buying Melbourne-made this Christmas. 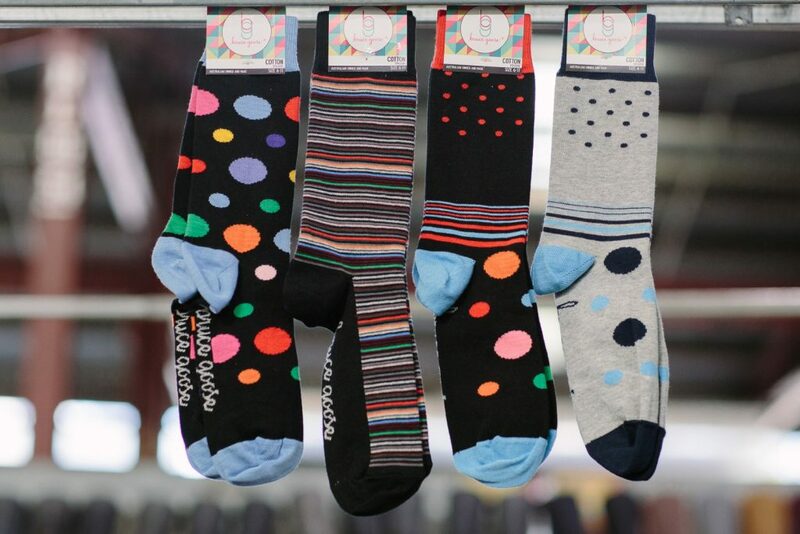 From socks and soaps to statement jewellery, these stores have a great range of gifts that are made right here. This infamous former red-light district is a popular pit stop for local history tours, and it now boasts the city’s own micro distillery. Little Lon produce some of the best small batch gin around. 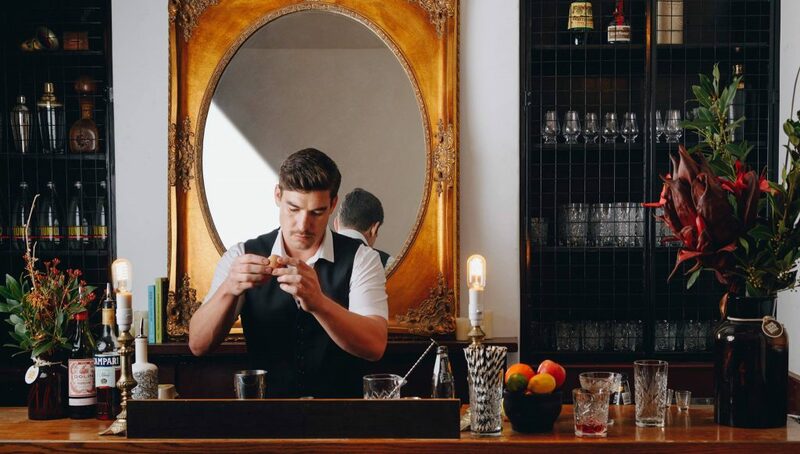 Pop in for a Christmas-themed cocktail and take away a bottle or two as gifts. 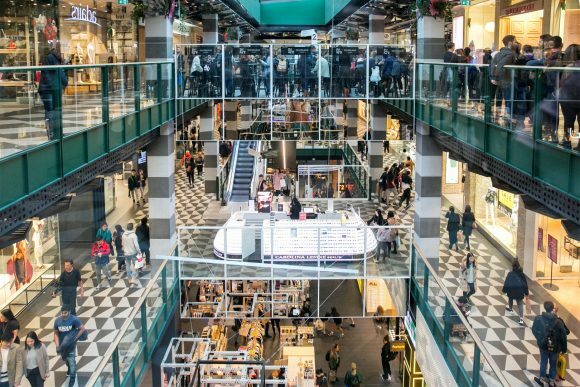 With its incredible range of souvenirs and presents, Melbournalia is the go-to spot for stylish pieces that celebrate the city. Kids will love the wooden toy trams, while fabulous ceramics, tea towels and retro posters will keep any proud Melburnian happy. Daggy souvenirs are a thing of the past. 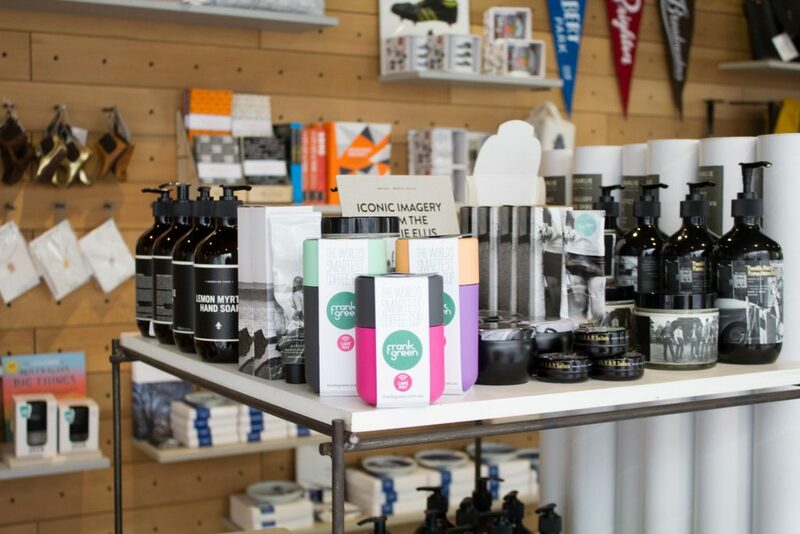 The Melbourne Shop by Lumbi creates cool Australiana wares all made and printed in their Fitzroy factory. Maps, street names and trams are printed on everything from cushions and pencil cases to phone covers, postcards, badges, tea towels and canvas art. For gifts you can eat and true artisanal tastes from local producers, pop into Clementine’s and discover fine Victorian foods and gifts. Think rooftop honey, seasonal spice rubs and King Valley condiments, to leather goods, jewellery, knitwear, toys and homewares. 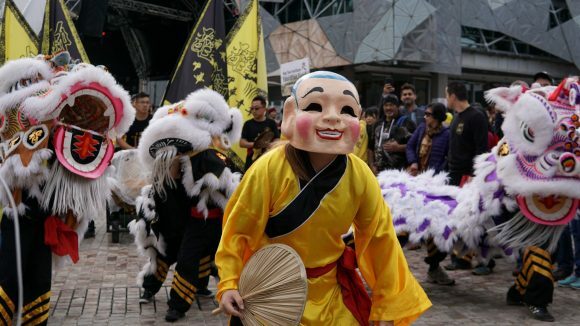 There’s everything to make your Christmas celebrations sing Melbourne. Beautiful bespoke jewellery is the name of the game at e.g.etal. 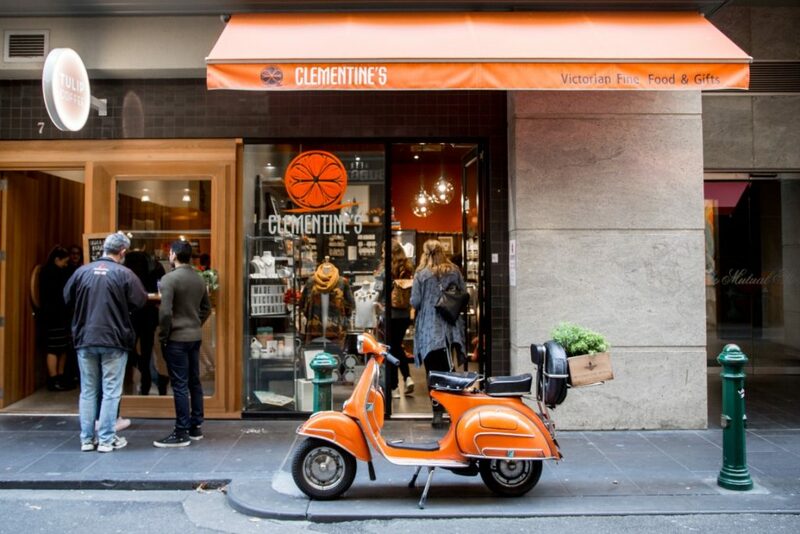 Recently celebrating 20 years of business, their iconic Flinders Lane store features pieces from a long list of Melbourne based designers. Pick up a piece of handcrafted joy for one of your accessory loving friends and you’ll be on the nice list all year long. Unique sterling silver jewellery by Christopher Bril and other local designers can be found at Corky Saint Clair. Expect gorgeous gemstone earrings, necklaces with realistic silver hearts or brains, or cool cufflinks that resemble coffee beans. Now how Melbourne is that? Craft has supported Melbourne’s talented makers of jewellery, ceramics, textiles, books, prints and glass for close to 50 years. Be inspired by the latest exhibition on display, then roam the colourful store to find one-of-a-kind handmade pieces, individually signed by each artist. 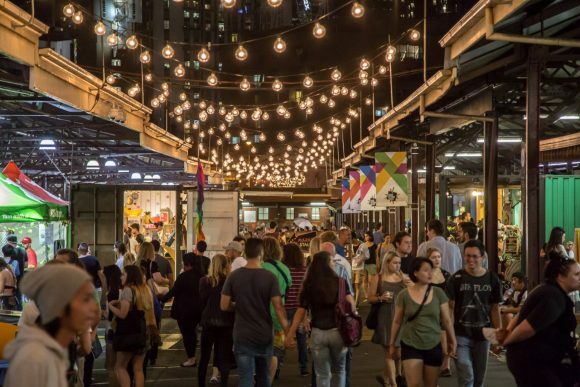 You can’t get more Melbourne than Queen Victoria Market, so it makes sense that some great local products can be bought here. Guys will love quirky Bruce Goose socks, or get a girlfriend sparkly earrings from Pussycat Black. 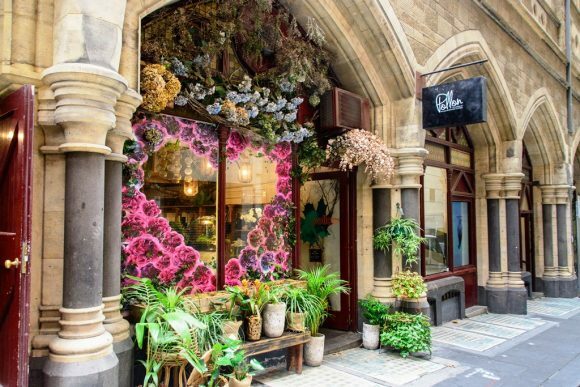 At Intone Photography, Tony Pierrakos’ vivid photographs of Melbourne’s laneways and monuments are the ultimate homage to the city. Your office Kris Kringle can be well and truly sorted at The Australian Natural Soap Company. Their vegan and palm-oil-free soaps smell divine and make perfect gifts for Christmas. Their Stocking Stuffer Gift Pack costs just $10 and includes two soaps and an essential oil. Kuwaii’s streamlined interior is the perfect backdrop for the womenswear label’s exclusive prints, interesting fabric textures and distinct colour palettes. An advocate of ‘slow fashion’, Kuwaii creates small production runs of seasonal investment pieces. Everything is Melbourne made in timeless designs with ethically-sourced materials, including vegan footwear. The man behind the name Brendan Dwyer Custom takes shoes very seriously. His unique men’s and women’s shoes are made right here in the historic Nicholas Building, using quality leathers and traditional techniques. Louise MacDonald Milliner has a reputation for striking, distinctive headpieces that are handmade in her Melbourne boutique, also in the Nicholas Building. Whether for a wedding or the races, made-to-measure or ready-to-wear, there are plenty of stunning options. Carlton’s Make Designed Objects boasts products from some of the best international and Australian designers. Stay local by buying Susan Cohn’s sleek jewellery, Alma & Co’s graphic tea towels or a clever Orbitkey. Sands Made wooden homewares are another good local buy that will look great on the Christmas dinner table.